Highlights of each party include a martial arts class, fun karate games, an obstacle course, and so much more. 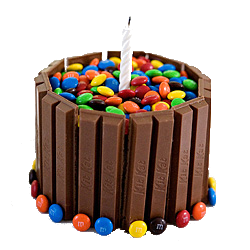 The first portion is dedicated to Spotlighting the Birthday child while making sure everyone has a great time. Most often we start with a fun, exciting Karate lesson where each attendee gets to try their skills. Next, we do some sort of obstacle course; the kids love racing each other around the school. 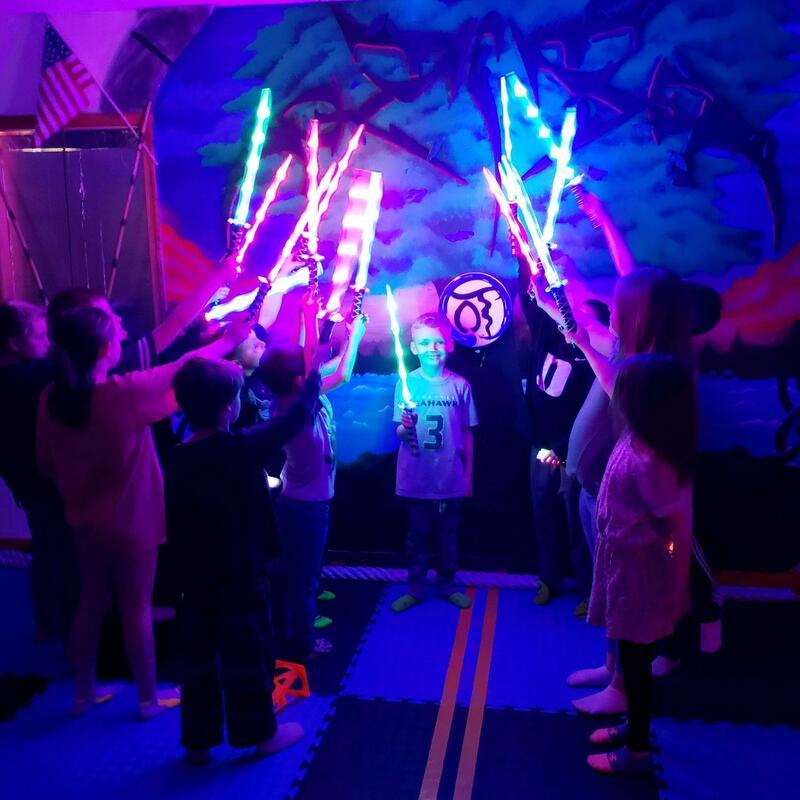 If you have provided Light up swords, we go through an entire lesson then turn the lights down to highlight the swords even more. The kids are fairly thirsty and hungry by this time, we then sit to have pizza and drinks. After they have gotten their fill of food, we do the cake cutting. You child helps Mr. D cut the cake. The cutting Is a memorable moment that they will talk about for a long time to come. Parents are usually arriving by this time. Until the kiddos are picked up, most go back on the floor to play. We handle it all from setup to entertainment to clean up. You get to enjoy yourself with your guests and your baby enjoying their special day. The cost is $295.00 for 12 kids and under & $7.00 for each additional child. we suggest no more than 20 kids as they will have to wait in line at times but please feel free to call and ask any questions. Hosting hundreds of parties, we have found a few things that work great. 1. Instead of a traditional birthday cake, we have discovered cupcakes as a desert work well. Each child gets the same thing vs. the, "I didn't get enough frosting", or "I wanted a corner", etc. murmur. We also suggest that they are all the same flavor again to cut down on any challenges that might come up. 2. 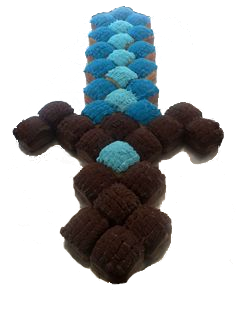 Most bakeries will position the cupcakes in the shape of a sword, and frost them together. This ties in great with a martial art party. 3. Your birthday ninja helps Mr. D cut the cake with a sword, to do that a small what we call a "sample cake" is a must. If you go to any acme in the bakery section, they have their 3-inch diameter cakes available. 4. 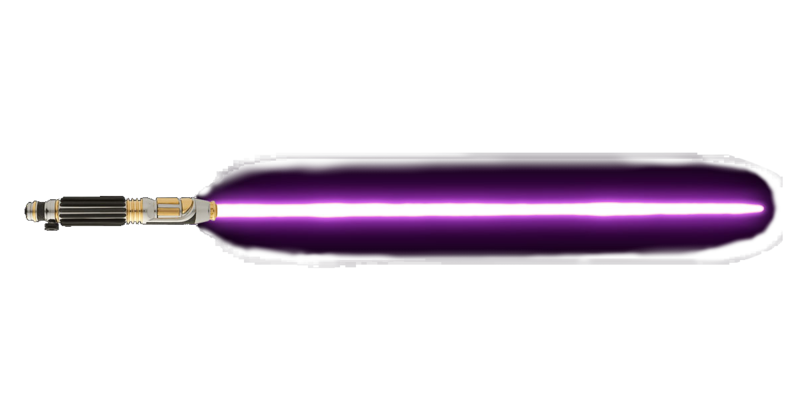 One of the most memorable parts of the party is when we turn off the light and light up LED Swords. The best part is this is their party favor. This will save you from hours in the store finding trinkets, then bagging them up. Also, when you do buy the swords pleas over order, by a couple, as they are very inexpensive and sometimes don't work. There is the occasional sibling on the side that you may want to give something to as well. 5. If want to add a bit more to the party, Walmart has light up glow sticks that turn into bracelets and necklaces. 6. We provide generic paper products if you would like to jazz things up feel free. From plates to tablecloths to balloons it's up to you but not necessary. 7. Many parents want to bring snacks etc. we have found that when brought most are not eaten, and you take it home with you. 8. We provide water but if you want to bring juice boxes etc. feel free. 9. last we are often asked if the adults may bring adult beverages? It's up to you we don't mind at all. What We take care of. • Free Week of Martial arts at our school for each guest in the name of the birthday child. Please copy this link for the waver for guests to register or just click the button.